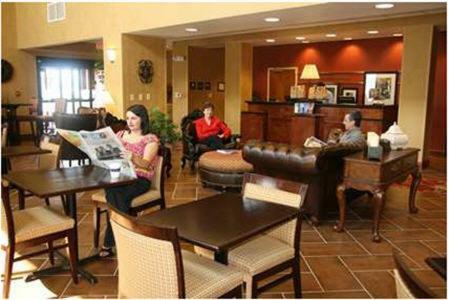 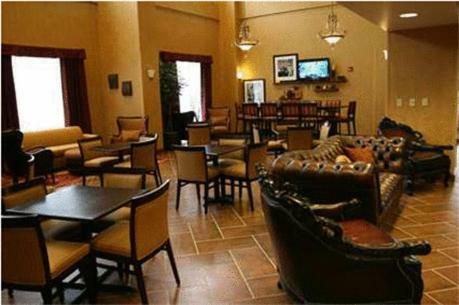 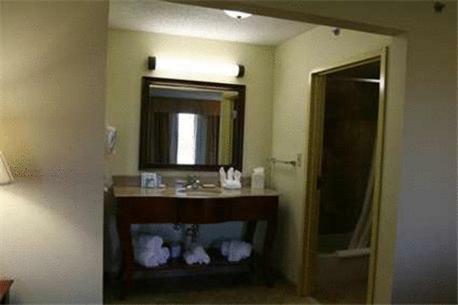 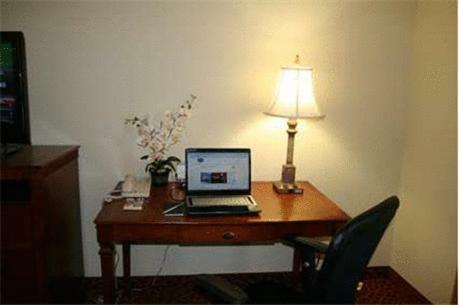 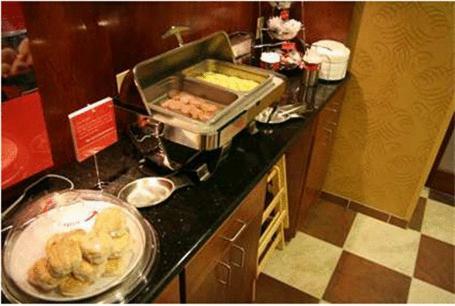 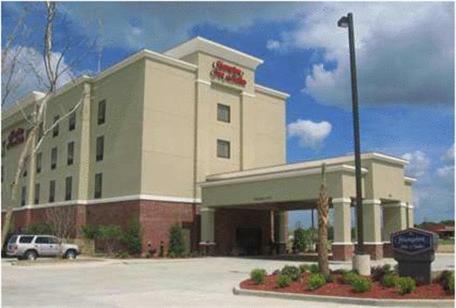 This Jennings, Louisiana hotel offers on-site dining and free high-speed internet access. 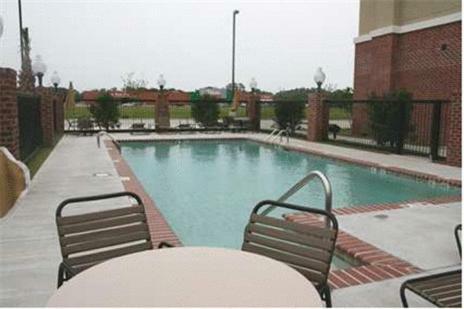 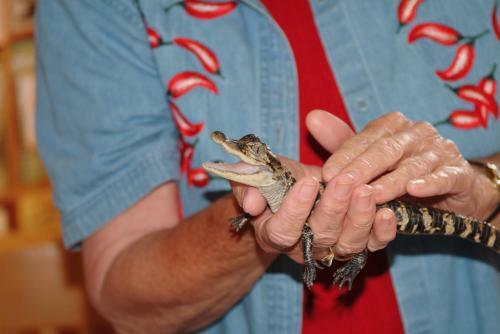 The Chateau de Cocodries alligator park and the Lacassine National Refuge are a short drive from the hotel. 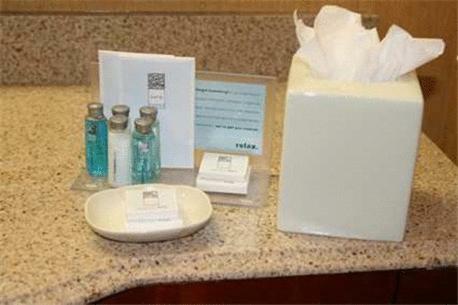 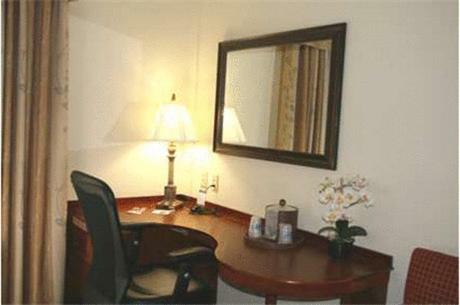 Guest rooms at the Hampton Inn & Suites Jennings feature a flat-screen LCD TV. 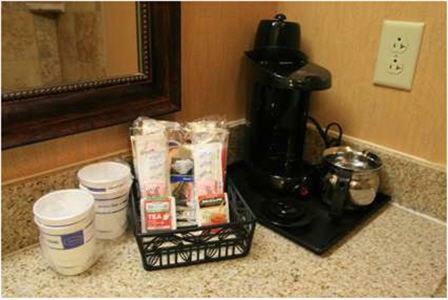 The rooms also include a coffee maker, a microwave and a mini-refrigerator. 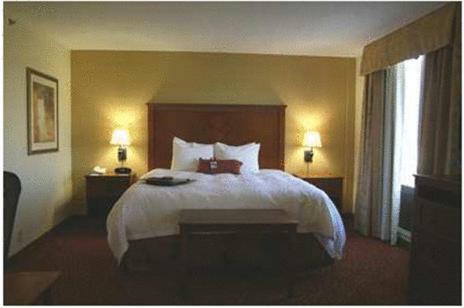 Select rooms provide a sofa bed. 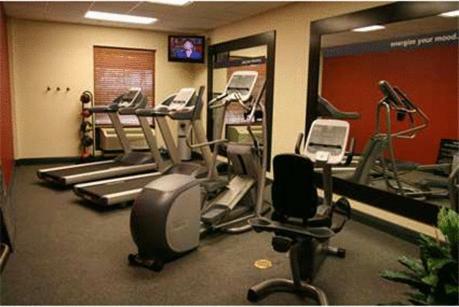 An outdoor pool and a fitness room are on-site at the Jennings Hampton Inn & Suites. 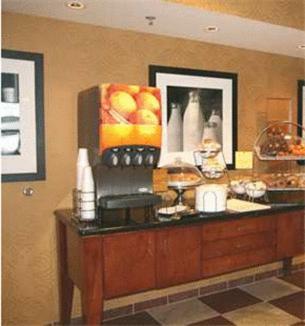 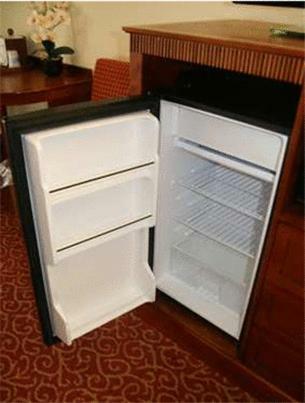 The hotel offers an 24-hour convenience store. 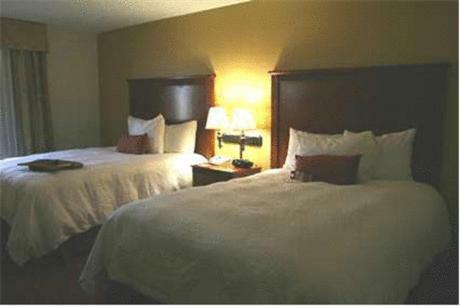 Jennings Oil and Gas Park is minutes from the Hampton Inn Jennings. 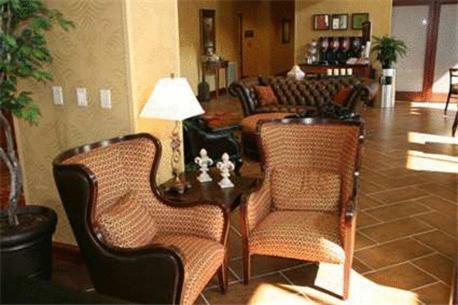 The hotel is also nearby Ziglers Museum. 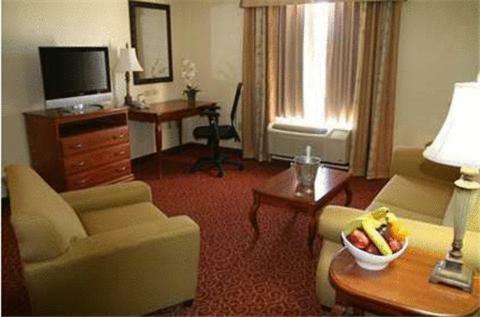 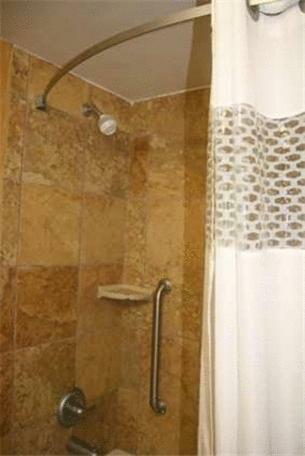 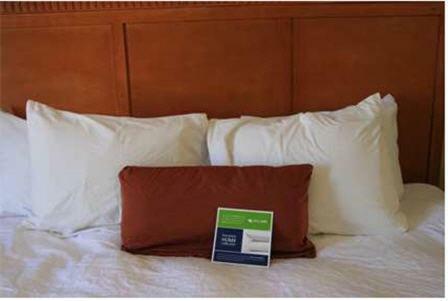 the hotel Hampton Inn & Suites Jennings so we can give you detailed rates for the rooms in the desired period.